Relax. Swim. Picnic & Play. Camp. Fish. Ponder. Laugh & Enjoy. 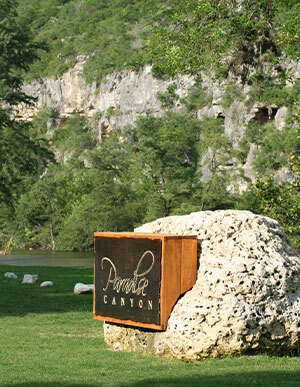 Since 1957, PARADISE CANYON HAS OFFERED A LITTLE PIECE OF HEAVEN ON THE MEDINA RIVER. 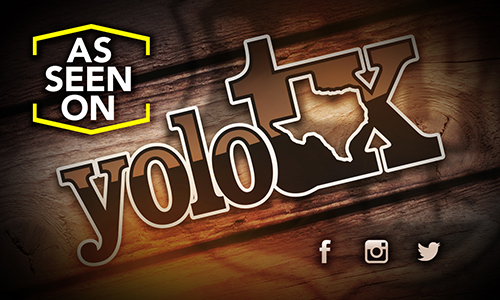 COME TOGETHER WITH FAMILY AND FRIENDS AND BE INSPIRED BY GOD’S SWIMMIN’ HOLE. COME WATER YOUR SOUL.and listen to… Paradise Canyon. Come Water Your Soul! Gaze into the clear, blue-green Medina River or jump in and swim. Picnic. Celebrate. Rally. Sip some Coffee. Get baptized. Come hear a concert performance. Host private parties. Study the rocky bluff. Fish. Worship Services. Camp out under the stars. Reserve the Lodge. Walk around in awe. Bird watching. Soak your ankles. Snorkel. Decide to become a geologist. Talk to our Creator. Wade in the shallow springs. Corporate Team-building. Take a guided fishing trip. Tie some flies. Get re-acquainted with your family. Read your Bible like never before. Buy some worms and catch a perch with your children. Lose cell phone coverage on purpose. Eat a steak. Put on a bandana. Take priceless photographs. Sing. Walk slowly and listen to… Paradise Canyon.